Pete Michael is the founder, contributing writer and Editor in Chief of HOUSE OF HEAT. He was born and raised in Melbourne, Australia. His loves lay with his wife and kids, Australian football, hoops and of course, sneakers. 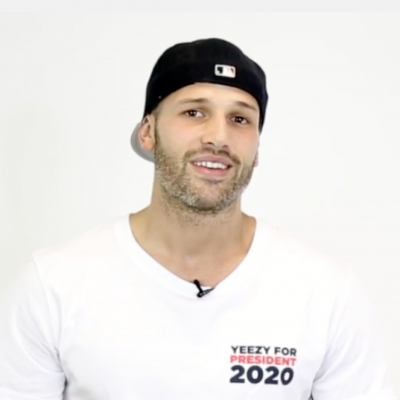 New York native Phil Tursi has an extensive pedigree in production, working with some of the nations biggest brands on both video and photography projects. 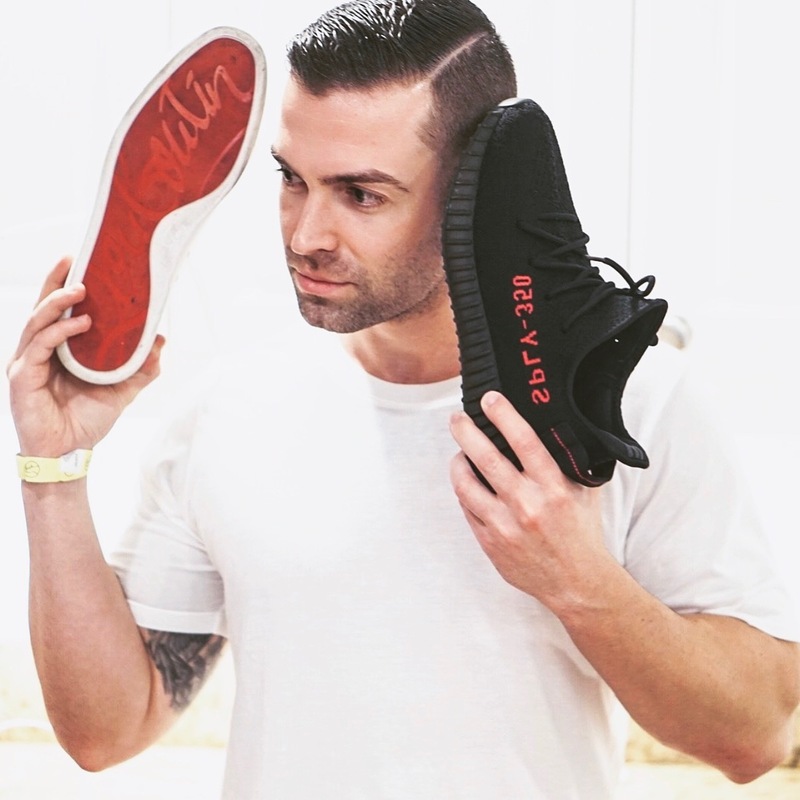 He brings with him a wealth of knowledge plus a passion for sneakers and streetwear — it’s a match made in heaven!.